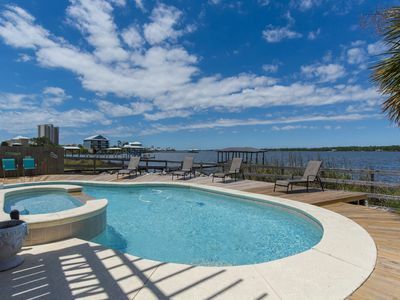 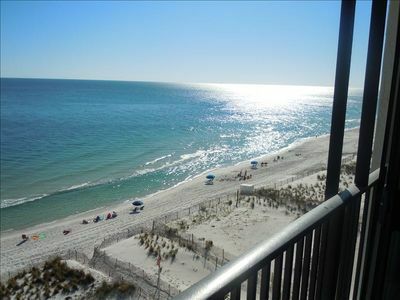 Regency Club is right in the heart of Gulf Shores. 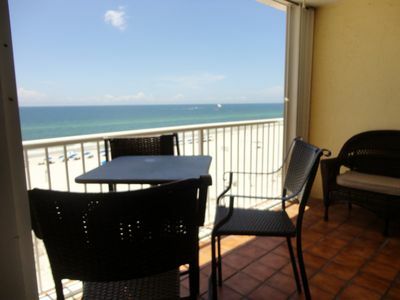 Close to shopping, dining, fun in the sun, and some of the best golf that the beautiful Gulf coast has to offer. 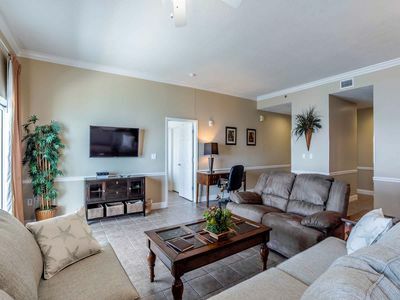 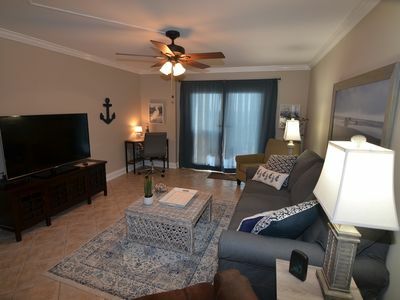 This two story condo with a garage has plenty of room for the family, including a great pool to enjoy on those hot summer days!​ Two of the bedrooms have queen beds and the third bedroom has two extra-long twin beds. 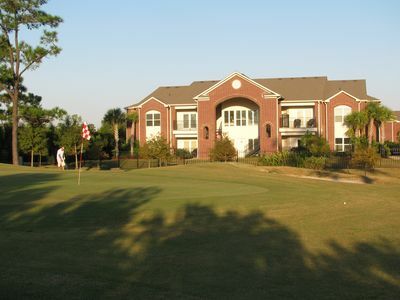 Come and enjoy this beautiful area and see for yourself why many call Regency Club a hidden gem! 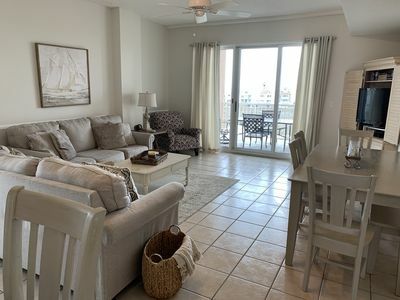 Brand new linens and decor on the balcony! 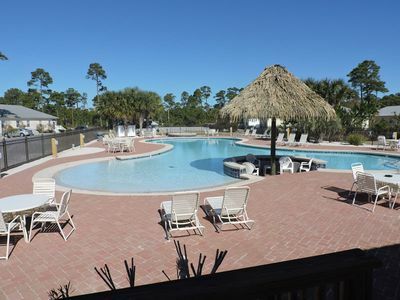 Park once and walk everywhere! 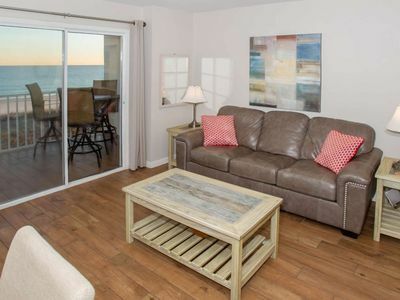 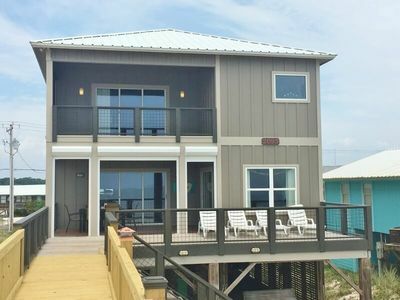 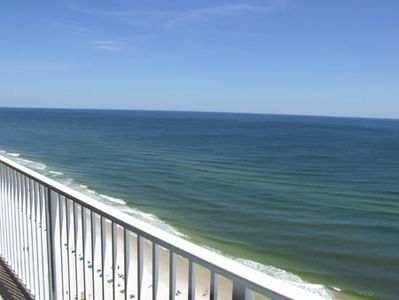 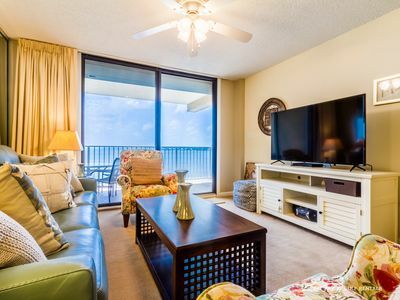 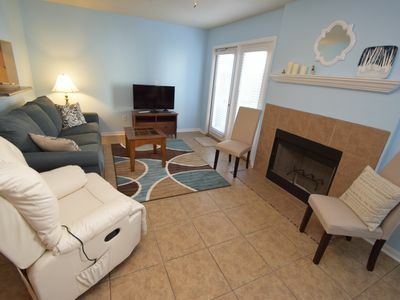 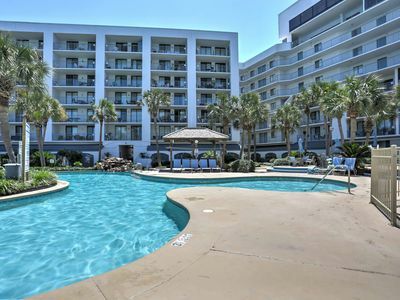 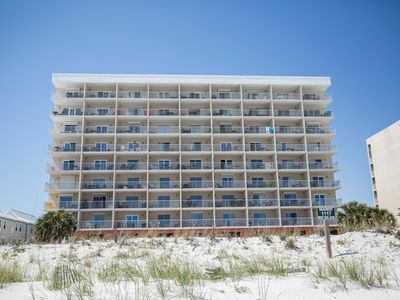 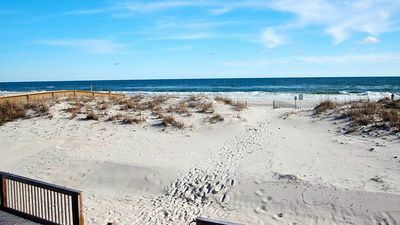 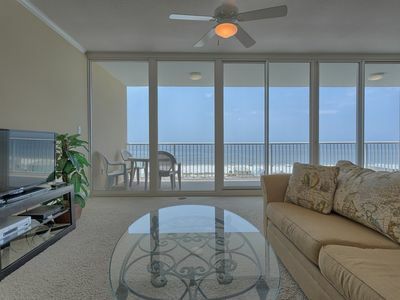 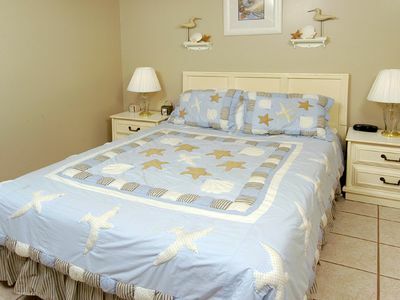 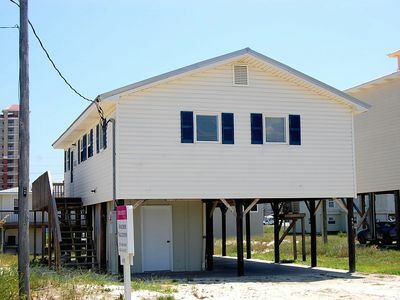 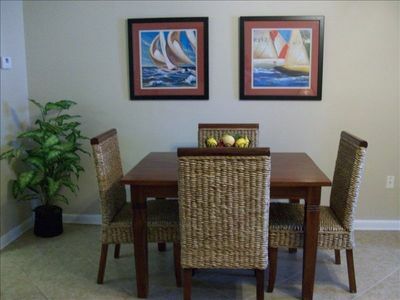 Gulf Shores Resort Condo w/Private Beach Access! 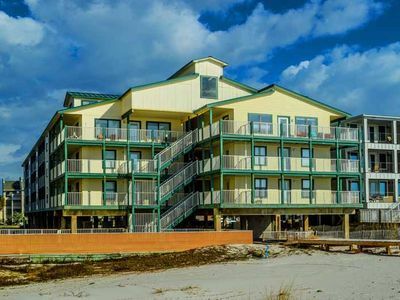 Seacrest 305 - FREE GOLF, FISHING, DVD RENTALS, WATERVILLE AND ESCAPE ROOM TICKETS!